Volunteering at Turpentine Creek Wildlife Refuge - for Big Cats, Tigers, Lions - was an exceptional experience. We flew from Singapore to London, to Chicago to Arkansas - and learnt an incredible lot about how much work it takes to care for these magnificent Animals. 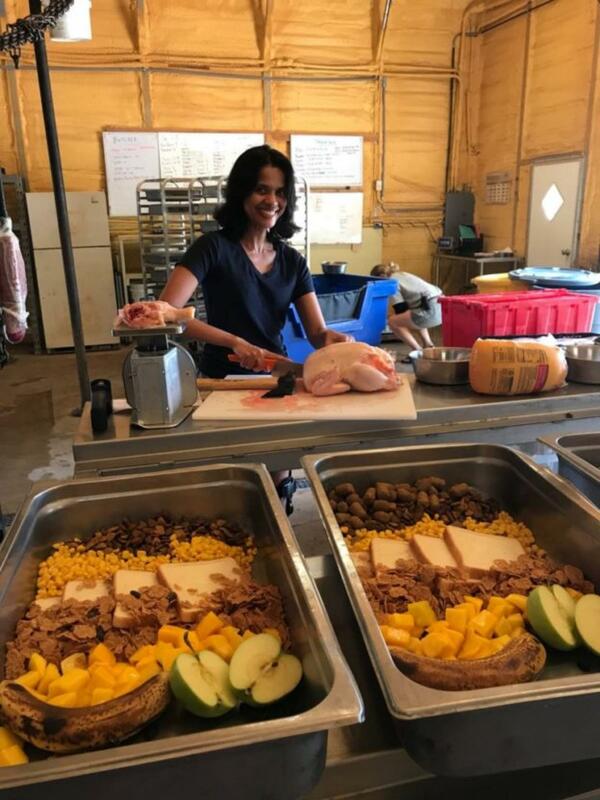 We helped to prepare meals & medications for the Big Cats, build the new Bear Exhibit, as well as create Toys for the Animals. It was a very Educational experience. 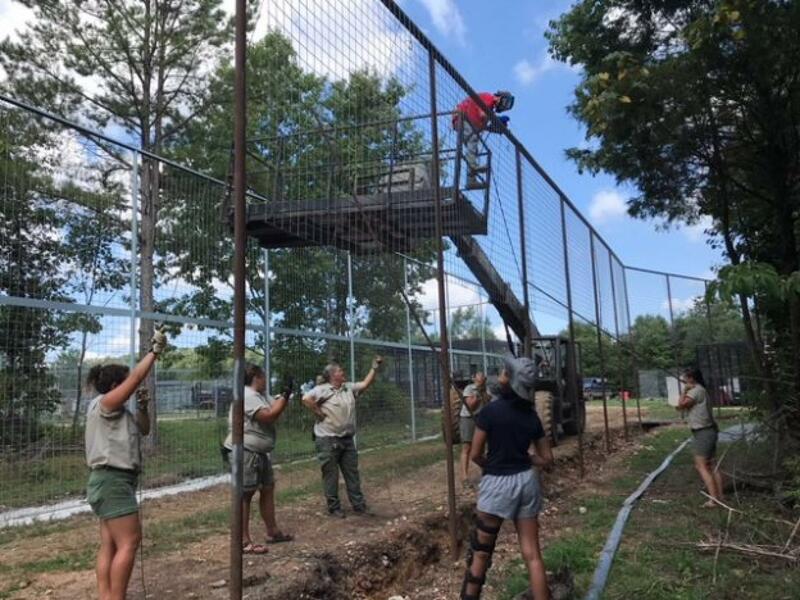 Most of the Animals @ Turpentine Creek were rescued from some sort of sad, dire situation - results and rejects of the Exotic Pet Trade. Join us for a Photo Sharing about our Expedition to Turpentine Creek this Sunday 26 August @ Funan Showsuite, High Street. 3 - 5pm. Other Photo Sharings during this session: Africa Wildlife Safari, Indonesia Orangutan River Safari. Got a question? Whatsapp Message us at +65 9184 0209.